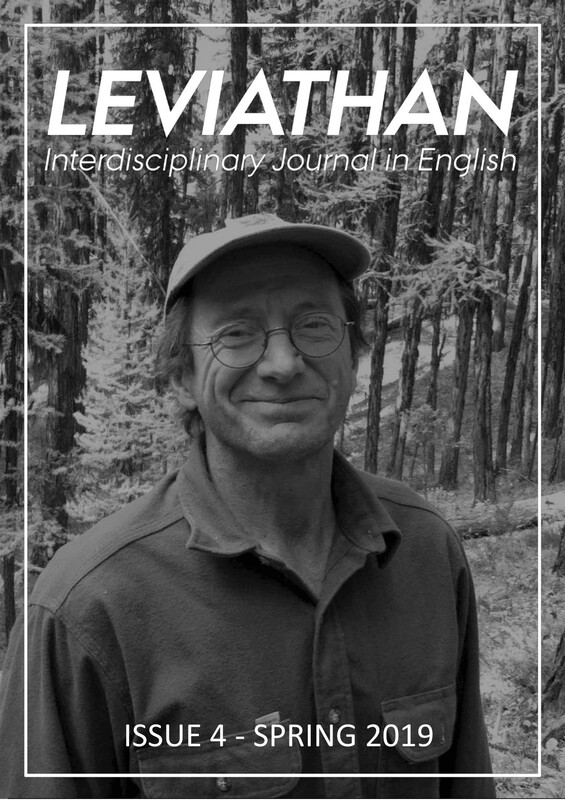 The fourth issue of Leviathan: Interdisciplinary Journal in English is now available through this site. The issue features contributions by Amalie Due Svendsen, Christian Hejlesen Christensen, Ida Hagh Møller, Helena Hastings-Gayle, Jane Ladefoged, Kate C. P. Vowles-Sørensen, Maria Mørch Dahl, and Kirsten Lindegaard Helms. The contributions to this issue were recommended by members of staff Sune Borkfelt, Sten Vikner, Ken Ramshøj Christensen, Susan Yi Sencindiver, Michaela Hejná, and Stephen Joyce. Leviathan: Interdisciplinary Journal in English (2017-) is an academic journal for the students at the Department of English at Aarhus University. The journal publishes outstanding exam papers from all courses offered at the department based on faculty recommendations. Leviathan publishes only exam papers that represent an original contribution to the relevant field—set assignments will not be considered. While submissions are evaluated and accepted based on overall academic merit, special attention will be paid to argumentative cogency and innovative perspectives. Leviathan is founded and managed by Jens Kjeldgaard-Christiansen, a graduate student at the Department of English, Aarhus University. The editorial team includes also Associate Professor Mathias Clasen from the Department of English, Aarhus University.